We have two PDFs of children stories each with 15 stories and 4 or 5 questions each. 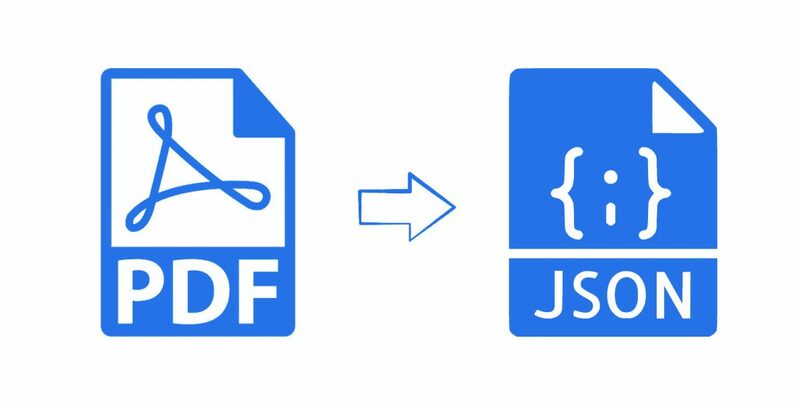 We want the text from the PDFs entered into JSON format (we have examples of completed data already). This job is to copy and paste from the PDFs to a JSON file I will share with you. The stories range from 250-400 characters, and the 4 or 5 questions are generally one sentence long. text, q1-q5 (each with a-d), and title and label. Any standard PDF opener will let you copy and paste the text from the PDFs. This is a straightforward but somewhat tedious task. Will you be able to assist us?